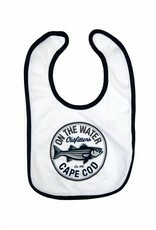 Introducing Our "Lil Schoolies" Collection!! 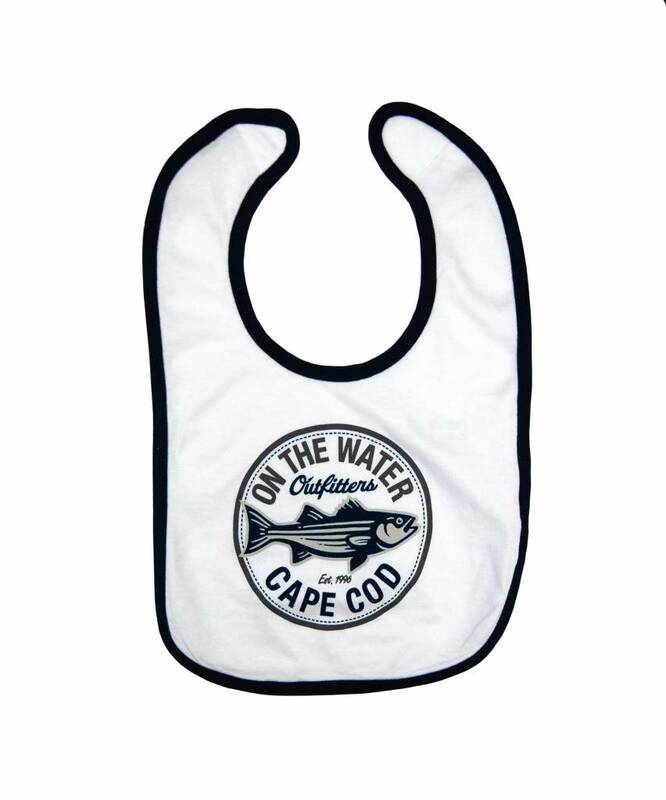 For all those little "future anglers" in your life. 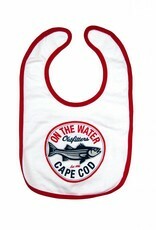 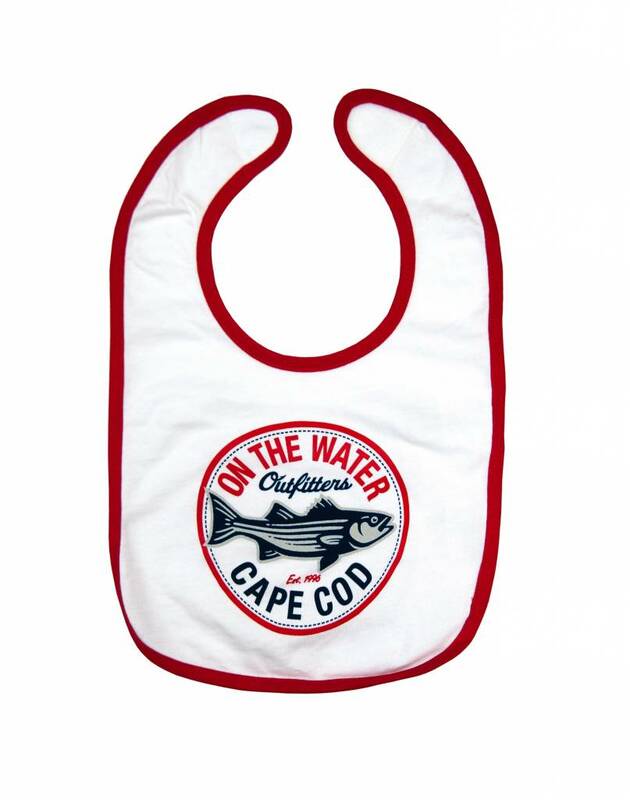 Our ADORABLE Bibs are perfect for boys or girls.